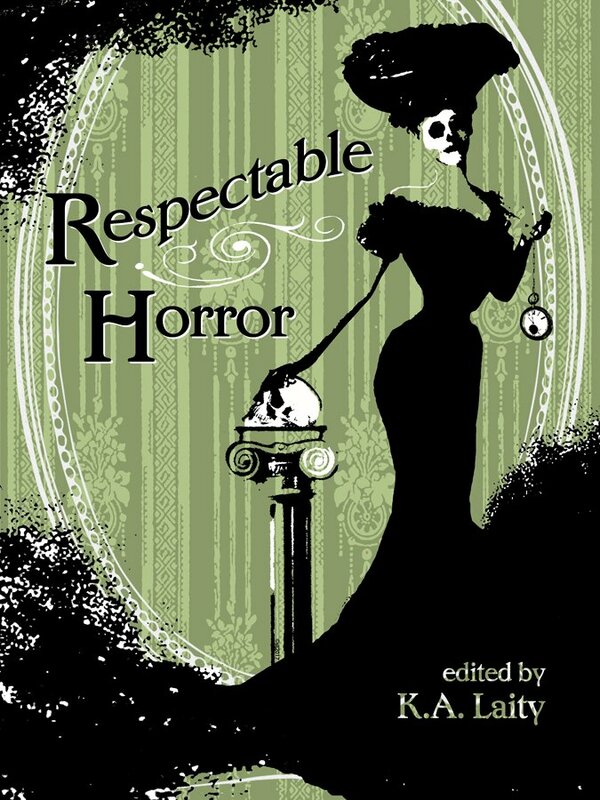 I’ve a story called ‘Spooky Girl’ in the next anthology by Fox Spirit, called Respectable Horror, which is edited by K.A. Laity. The cover, by Stephanie Johnson, has just been revealed and it’s a corker. I had a lot of fun writing this story, and I suspect the protagonist of the tale will not stay quiescent for long. Further adventures beckon.